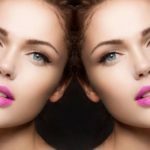 Lip Strobing Product Recommendations will give you a rough idea about the products that are available in India which are great for Lip Strobing. Lip Strobing is actually adding glitter or shimmer or gloss to your lips to attain that fuller, plump lips. 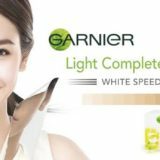 It accentuates the fullness of lips and makes your lips look luscious. 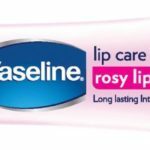 This lip service is a a global trend for quite sometime now but it is recently that Indian cosmetics companies have woken up to the need of Lip Strobing products in India. 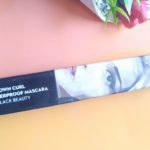 So here is diaries9 giving you ‘Lip Strobing Product Recommendations’ so that you can choose the best Lip Strobing products. #1. Huda Beauty Contour and Strobe Lip Set. 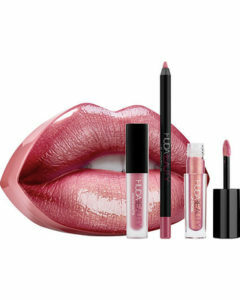 Huda Beauty is among the first makeup brands to come up with a full fledged Lip Strobing kit. 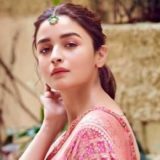 It consists of lip liner, liquid lipstick and a gloss, all are colour coordinated so that you don’t have to choose and pick and there’s no chance of mismatch. These kits are priced at 2350 INR each. The kits retail at 2350 INR for each. 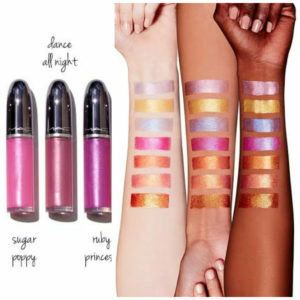 If you don’t want to spend so much, you can only go for lip strobe which retail for 1660 INR. 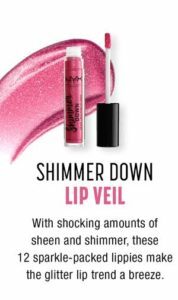 #2: NYX Shimmer Down Lip Veil. 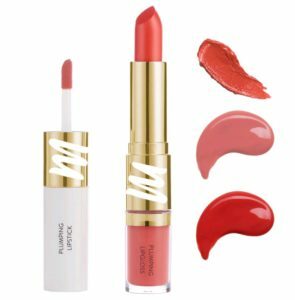 These come in 12 shades and give a rich metallic sheen to the lips, making them appear fuller and plumper. Each costs 750 INR. 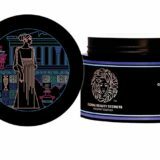 #3: Nykaa Strobe It Up! 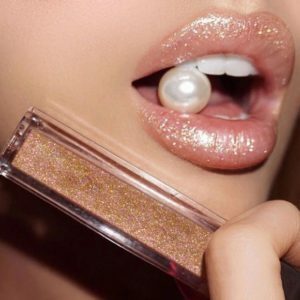 High Shine Lip Gloss. 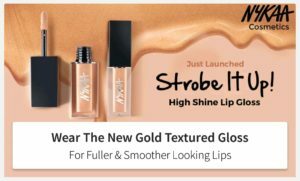 Though Nykaa has its set of lip glosses, it recently launched these high shine ones which are perfect for lip strobing and can be used over any lipstick. These retail for 450 INR. #4: My Glamm 2 in 1 Lipstick and Lip Gloss. These are very easy to travel with as lipstick and lip gloss are packed in one. 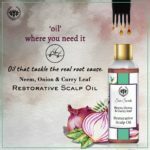 It retails for 995 INR and comes in 8 colours. #5: MAC Grand Illusion Glossy Liquid Lipstick. 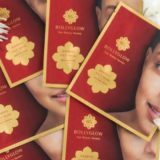 These will surely stun you with the high density shimmer particles and gloss. These retail for 1900 INR and come in 13 shades. These were Lip Strobing products, make sure to leave a comment which ones you liked the best. Also, another article with affordable Lip Strobing products is on its way, so stay tuned! Hello mam ,can I use spf50 for daily purpose..is that good for my skin? Yes you can use SPF 50 when you are out in the sun, for indoors spf 20 is enough.